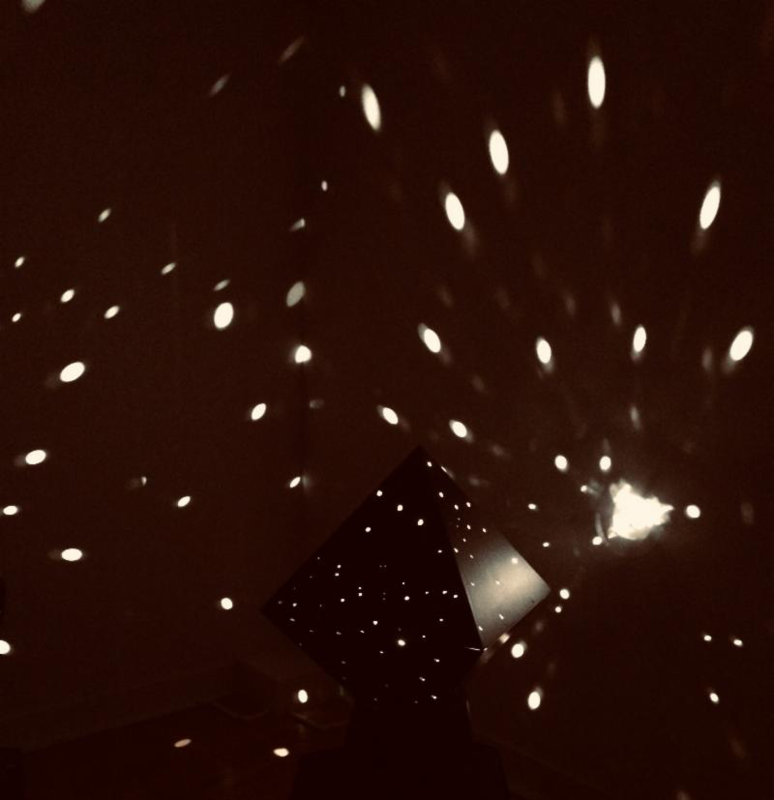 Fire and Light presents the work of internationally renowned artist, Otto Piene (b. Germany, 1928-2014), focusing on artworks created since the mid-1980s when he moved to Groton, MA. Piene's relentless exploration of light, fire, and air led to groundbreaking achievements in art and technology. Fire and Light offers a rare opportunity for visitors to experience Piene's immersive artworks and contemplate Piene's vision and practice. 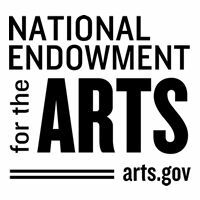 Fire and Light is sponsored in part by the National Endowment of the Arts, Carol and Carl Canner, Patricia La Valley and Geoff Hargadon, and the Simonds Lecture Fund. Broad Strokes explores a dynamic period in American painting in the late nineteenth and early twentieth centuries. The exhibition reveals significant stylistic shifts and artistic developments that were catalyzed by the drastic social changes of post-Civil War America, including major historic events like World War I and the Great Depression. 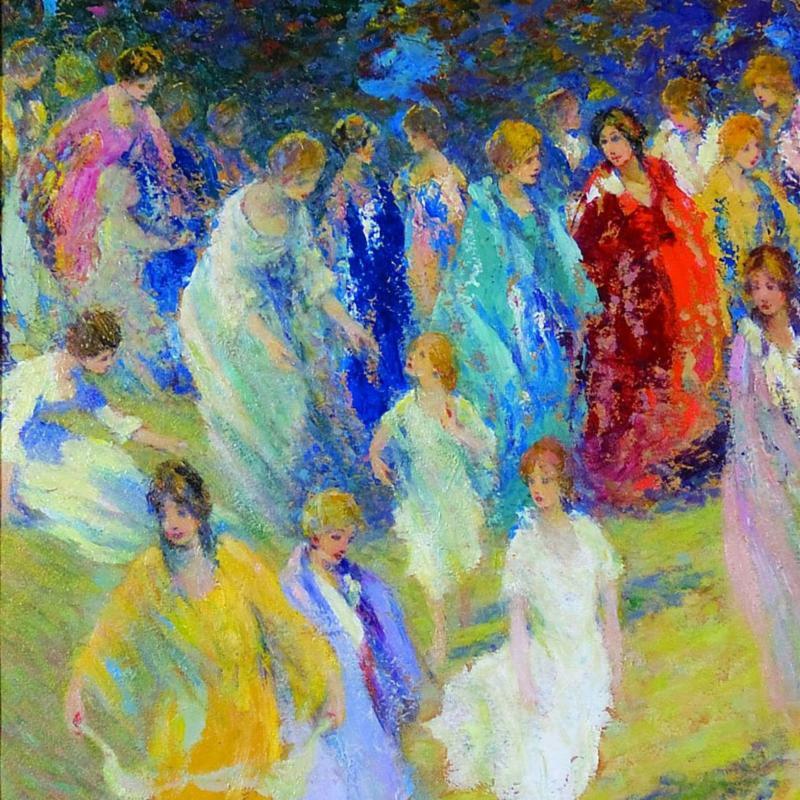 The variety of approaches American artists engaged during this time is evident in works by renowned artists such as Georgia O'Keeffe and lesser-known artists like local Fitchburg painter Constance Bigelow. Coming soon! 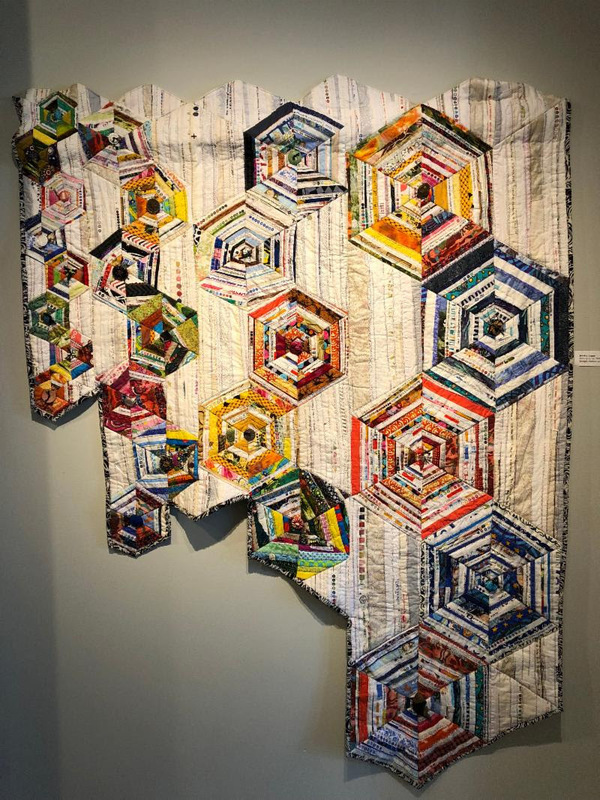 Save the date for this special textile arts show on view in the Community Gallery. Celebrate spring with the Fitchburg Art Museum and Laurelwood Garden Club! 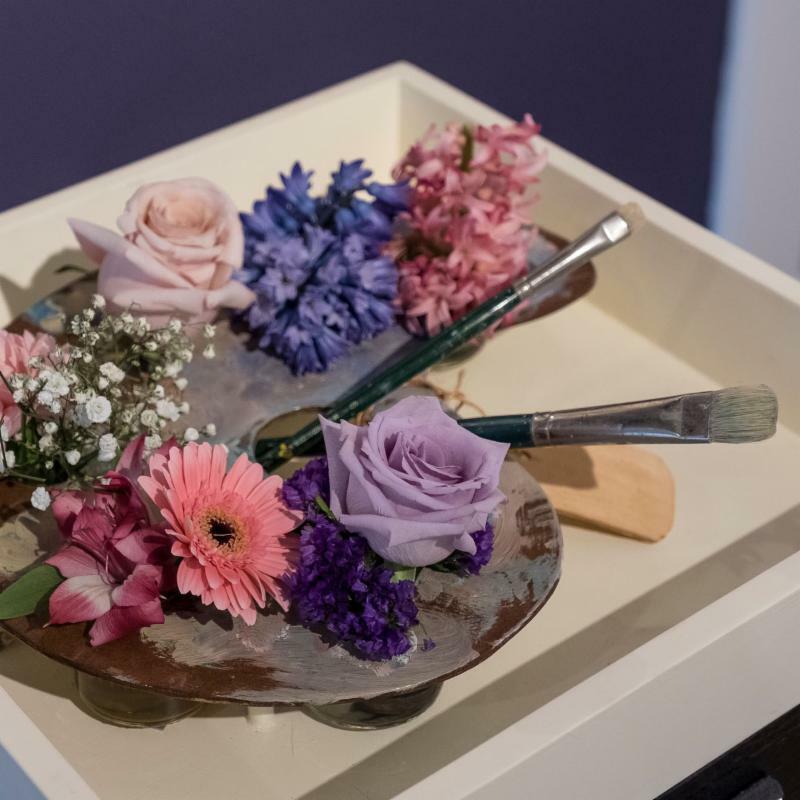 Thursday, April 25 through Sunday, April 28 the Museum galleries will feature flower arrangements created by local florists, garden clubs, and individuals interpreting the art in our galleries. Fitchburg Art Museum and The Laurelwood Garden Club invite you to An Evening of Flowers, Music, Art and Champagne . Enjoy hors d’oeurves by Eating In and music by Wachusett Jazz. Tickets are $30; $25 for FAM members. Tickets can be purchased online, at our reception desk, or by calling 978-345-4207 x306 before Monday, April 22. For details email: events@fitchburgartmuseum.org . 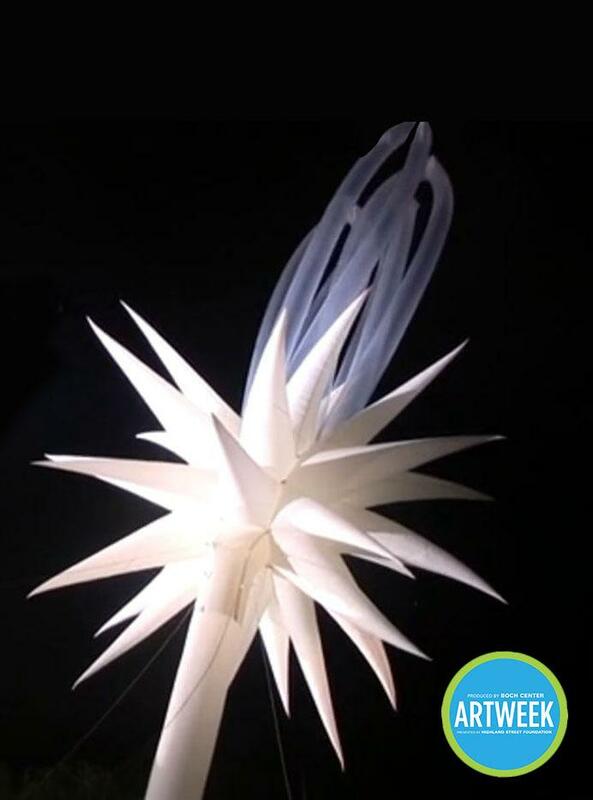 Help fly one of Otto Piene’s inflatable sculptures, or swing by to observe and draw. Drawing supplies and tables will be available for children (and adults) to draw the floating sculptures. 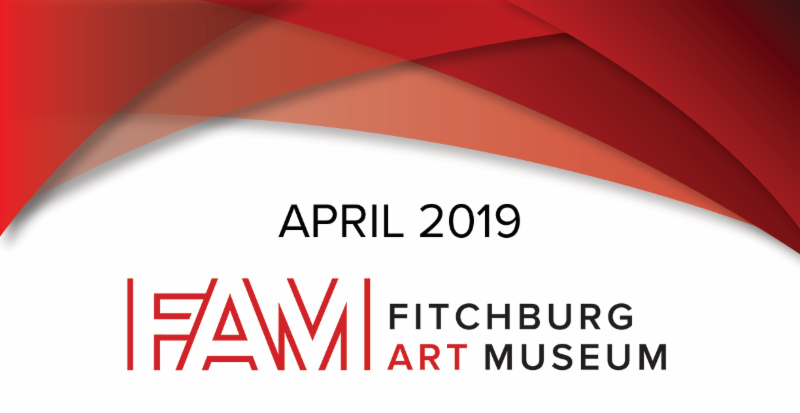 If you are interested in participating in the event, please contact Terrana Curatorial Fellow Candice Bancheri for more information: fellow@fitchburgartmuseum.org . This is a FREE event for all! Location: Lowe Park (located across the street from the Museum on Elm Street). This event is presented in connection with the exhibition Fire and Light: Otto Piene in Groton, 1983–2014 and will be held during the annual Art in Bloom celebration at FAM. The Sky Art event is an official selection of ArtWeek 2019. Celebrate Poetry Month at the Fitchburg Art Museum! Join us at First Thursday to create a found poem and play poetry games. 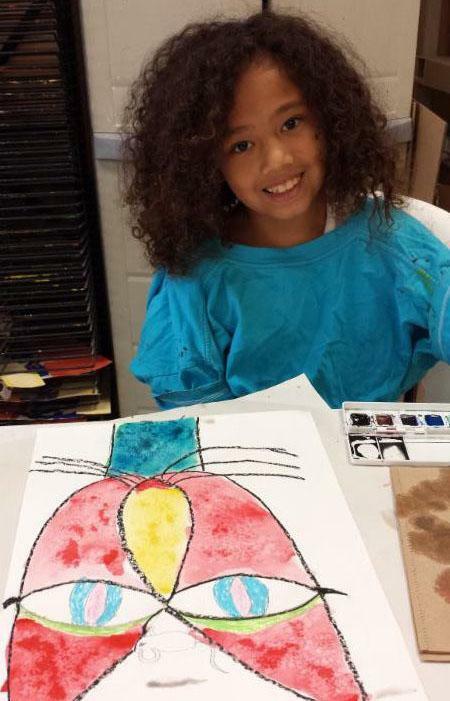 Also enjoy an express art tour at 4:30 pm, shop the Fitchburg Farmers Market, and s ip wine from 5:30 to 7 pm. Make a date, bring a friend, all ages welcome! See a spectacular performance of Piene's Light Robots by artist John Powell. Also engage in a panel discussion with Lynette Roth, Harvard Art Museums; George Fifield, Boston Cyberarts; Seth Riskin, MIT and hear a poetic reflection by Piene's widow, poet and media artist Elizabeth Goldring. Transform cardboard boxes, colored papers, pipe cleaners and more into your fantastic robot. Paint on canvas with acrylic paints in the style of the Impressionist masters. Learn several watercolor techniques, then explore colors, shapes, and lines. Make one (or two) lamp shades that can create different patterns and colors on the wall when spun on top of a light. 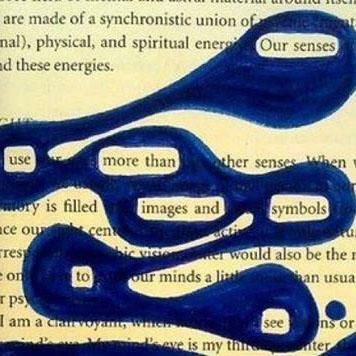 Art makes memories. 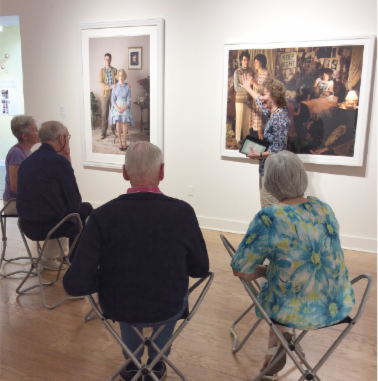 Join us for a FREE specialized art appreciation program for individuals with Alzheimer’s Disease or a related dementia and their caregivers. Pre-register by calling 978-345-4207. 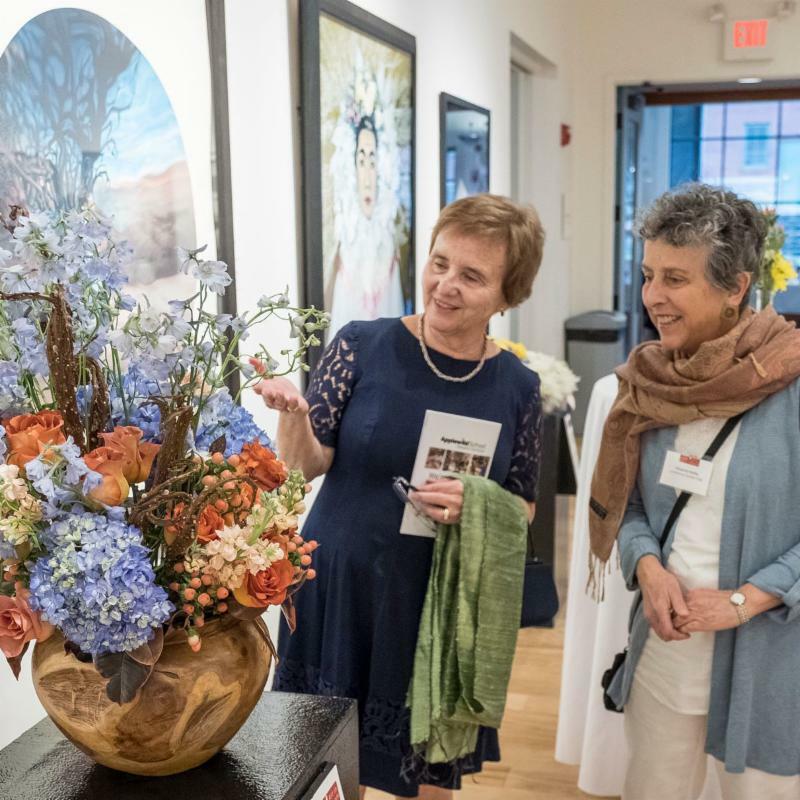 Explore Art in Bloom & enjoy refreshments. Hear music live in the galleries! 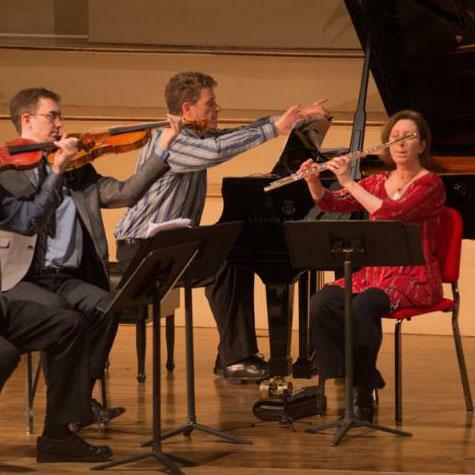 Join the Worcester Chamber Music Society for a dynamic performance at the Fitchburg Art Museum. The program will feature Gubaidulina's In the Garden of Joys and Sorrows for flute, viola and harp, Mendelssohn's Piano Trio No. 1 in D minor, Op. 49 , and Korngold's Piano Quintet in E Major, Op. 15 . Presented in conjunction with Fire and Light: Otto Piene in Groton, 1983-2014. The Boys & Girls Club of Fitchburg and Leominster will hold its Annual Central MA Science Festival at the Clubhouse, 365 Lindell Avenue in Leominster. 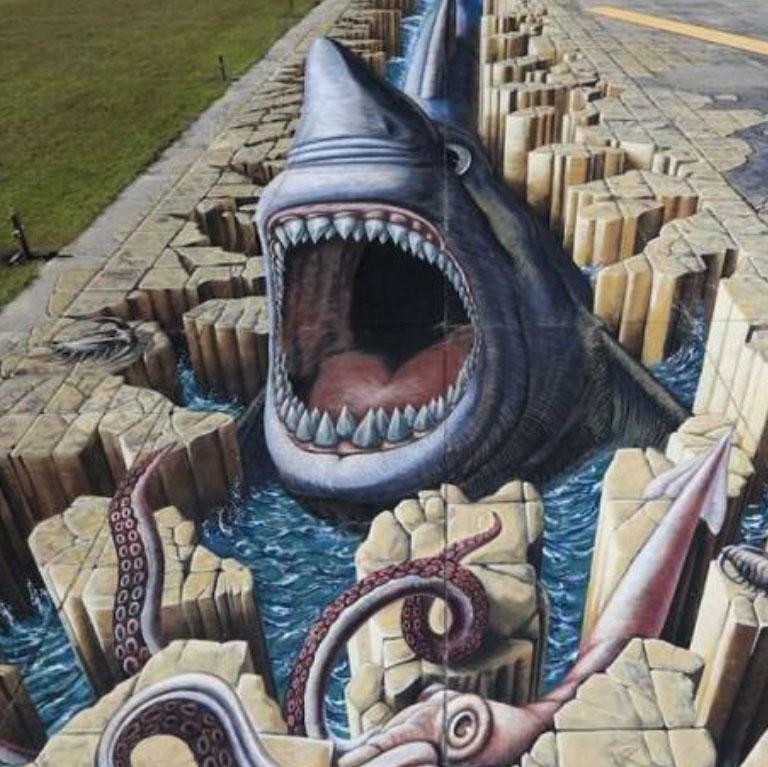 This year’s Festival will feature a 3D street painting illusion that will make the pavement appear to dip inward and objects project outward. Attendees will be allowed to step onto the 3D illusion for photos or try their own chalk art skills, supplies provided. The Sacred in the Profane offers a survey of artist Konstantin Simun’s unique capacity to find forms that appear in ancient art and Christian iconography in consumer objects. 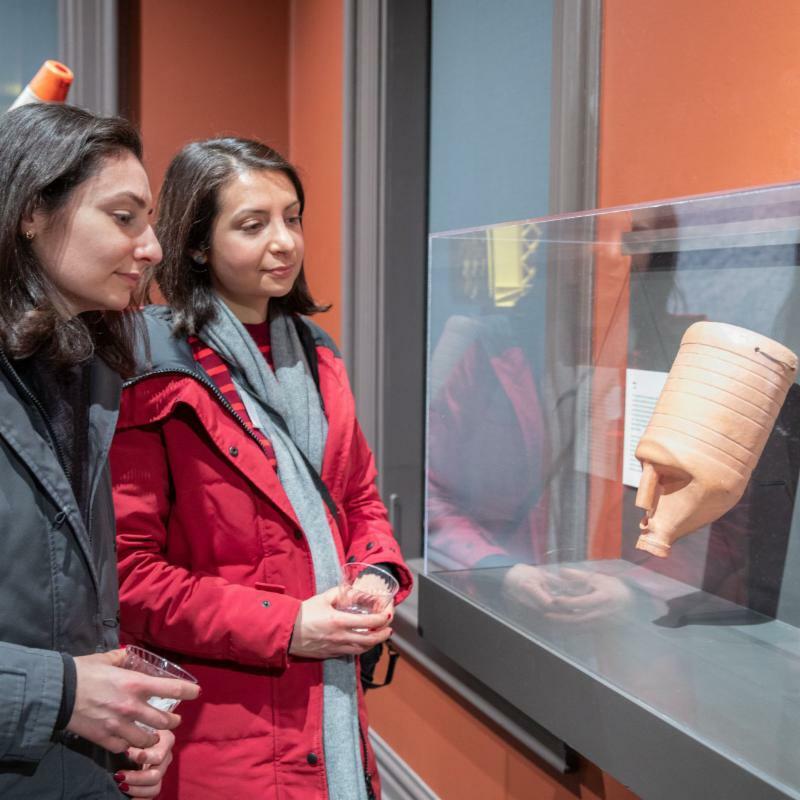 This special exhibition at the Museum of Russian Icons is guest curated by Fitchburg Art Museum Curator, Lisa Crossman. Visit 203 Union Street, Clinton, MA. 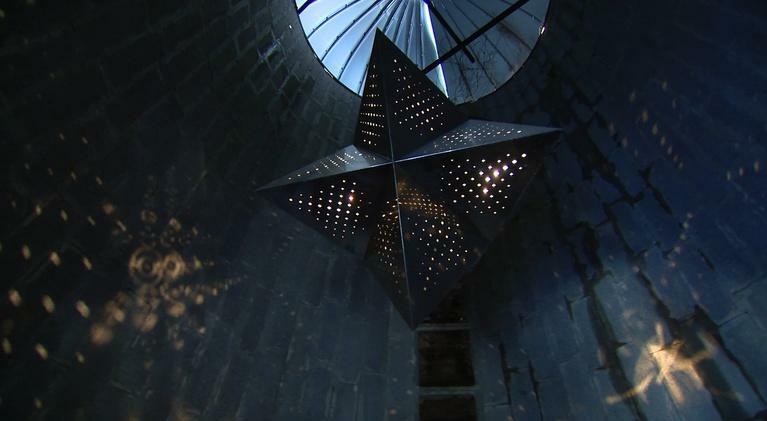 Go behind-the-scenes of Fire and Light: Otto Piene in Groton, 1983-2014 with WGBH Boston! 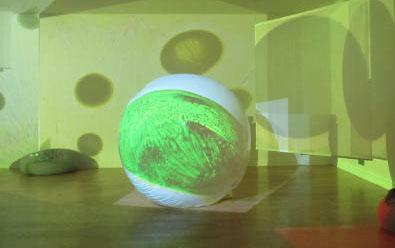 Explore Piene's incredible "otherworldly" multimedia work on view at Fitchburg Art Museum.